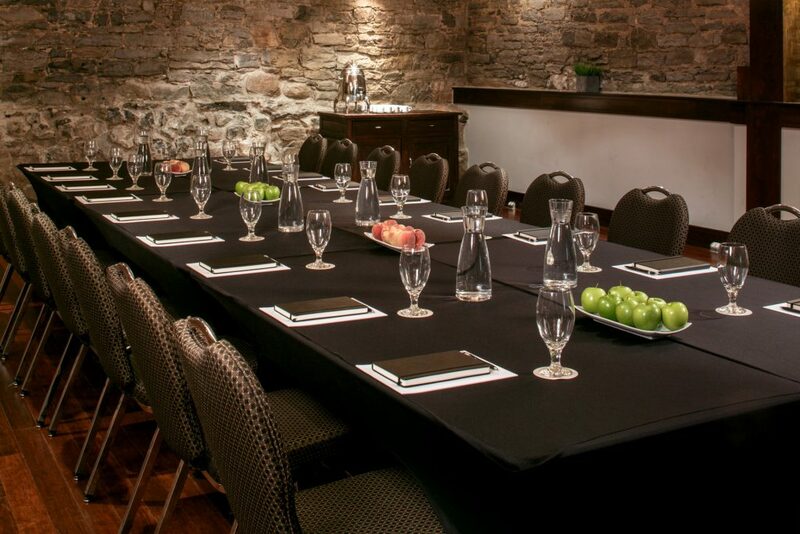 Our historic, innovative spaces provide a gorgeous setting for a multitude of events, from intimate weddings to board meetings to holiday parties. We offer two distinct spaces, as well as a rooftop terrace, to inspire and motivate. Amazing perks, including preferential room rates, and complimentary menu tastings for weddings. 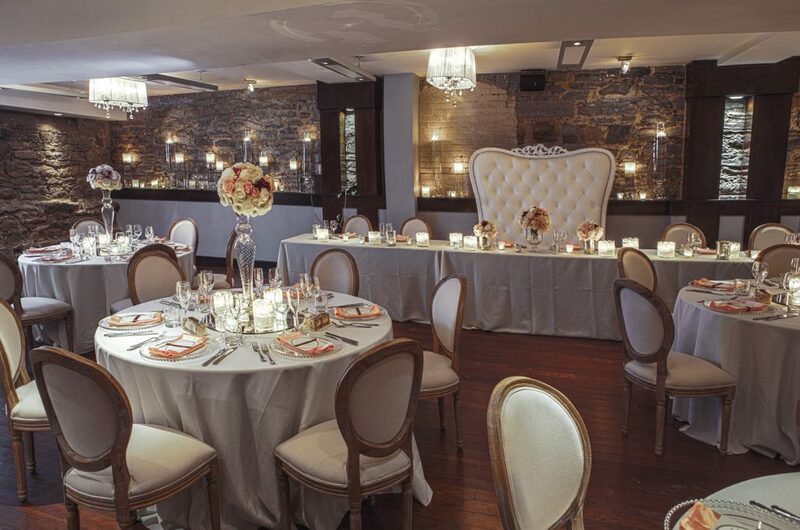 From an historic event space, to our intimate lounge, to a breathtaking rooftop terrace with stunning views of Old Montréal, we have an array of venues to create a memorable backdrop for your perfect day. 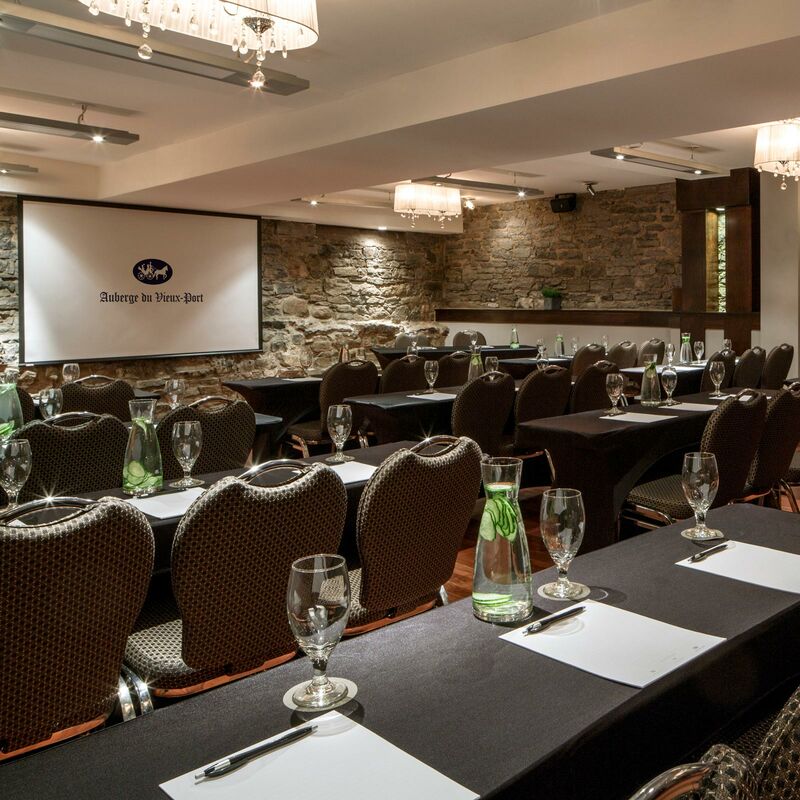 Our flexible spaces are very popular for both social events – such as weddings, anniversaries and birthdays – to business functions – such as board meetings, holiday parties and brainstorming sessions.